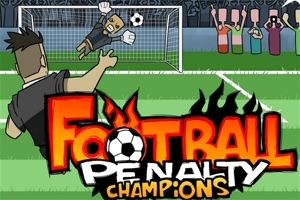 You must score the penalty to win the match! Football is about the performance of crucial moments of the match. Penalty is such a thing that needs concentration and perfect skills. Do this and win your glory!